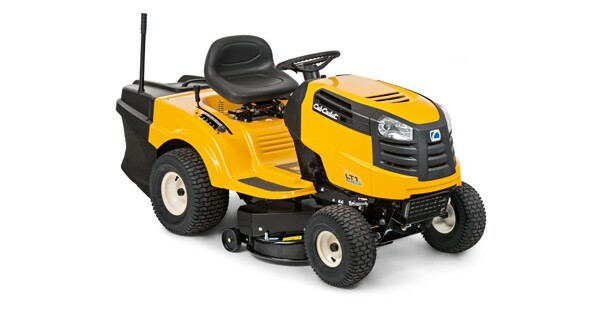 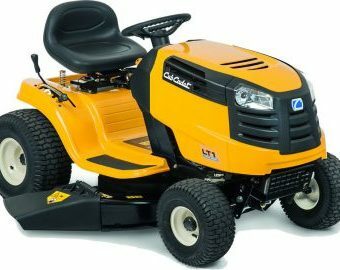 The Cub Cadet LT1 NR92 has a 92cm/36″ cutting width and is powered by a 420cc Cub Cadet engine with a six-speed transmatic transmission. 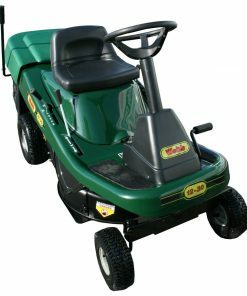 The deck is of a twin bladed design, meaning the two blades contra-rotate, working together with the Direct Collect system to drive the grass directly into the grass box giving very good collection even in difficult conditions. 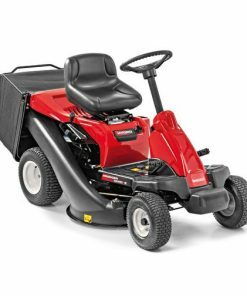 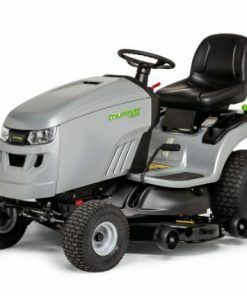 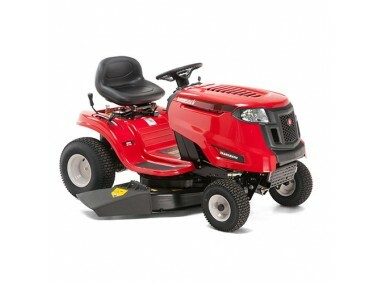 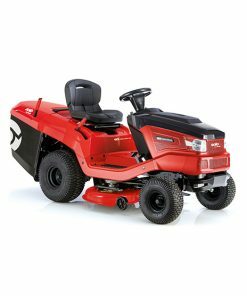 With a step-through chassis design, a tight turning radius of 46cm/18″, a 240 litre grass box which can be easily emptied from the seat, this garden tractor is as easy to use as it is manoeuvrable. 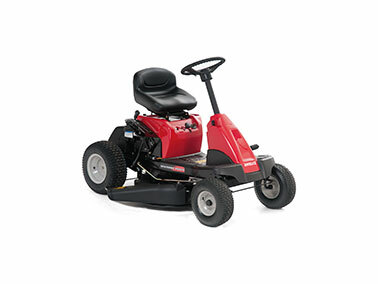 It is ideally suited for areas between one and one and a half acres of lawn.